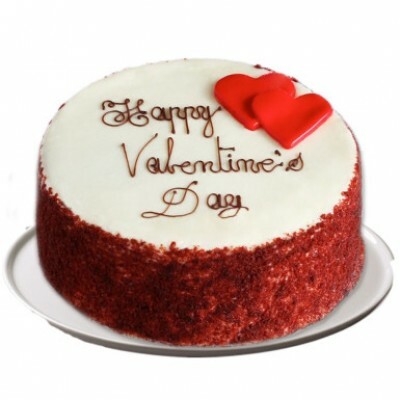 This is a classic, delicious whipped cream 2-layer red velvet cake. It is so moist, it will melt in your mouth! It is an ideal gift for occasions like Christmas, New Year, Valentine’s Day, birthday, mother’s day, propose day and many other occasions. And it’s frosted with the ultimate rich and creamy cream cheese frosting. We are providing delivery of flowers and cakes. Now we are in the top 10 online delivery company in Delhi / NCR.